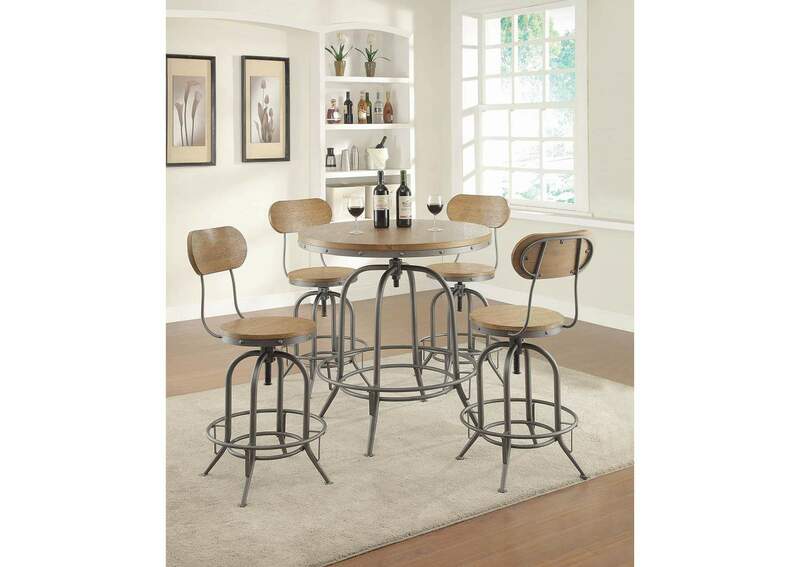 This rustic-styled swivel bar stool with a graphite colored finish is a beautiful seating option. With height adjustability, this piece is perfect for a set or as a standalone solution. 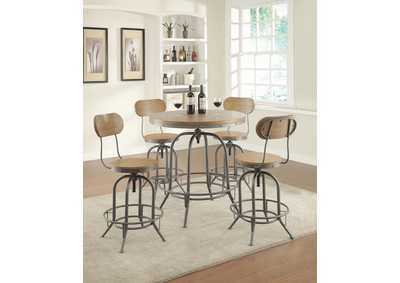 The backrest adds a comfort to the stool.